The project monopolises gas supplies to the EU and violates the principle of diversification. 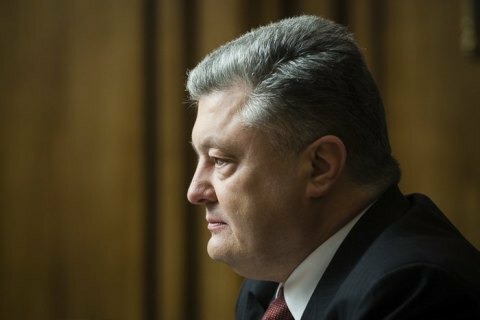 Russia's threats to ignore the Stockholm arbitration ruling in the case of Naftohaz Ukrayiny vs Gazprom gives an additional reason against the Russian project to build in a main gas pipeline, Nord Stream 2, Ukrainian President Petro Poroshenko at a meeting with Swedish Defence Minister Peter Hultqvist. "Russia's behavior… threats to stop gas supplies to Ukraine, ignore the court ruling on transit and sever the contract give additional arguments and reasons to think how justified the Nord Stream 2 project is as far as Europe's energy security is concerned, which monopolises gas supplies to the EU from the Russian Federation and violates the principle of diversification," he said. He also expressed hope that Sweden, Finland and Denmark would play an important role in preventing Russia from using gas blackmail against Ukraine and the EU.